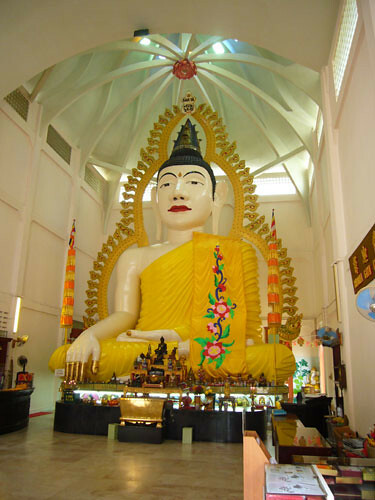 I remembered once my Primary School teacher brought us there to see the reclining Buddha in a chamber at the back of this statue. 2470 – 1927 : What does it mean? 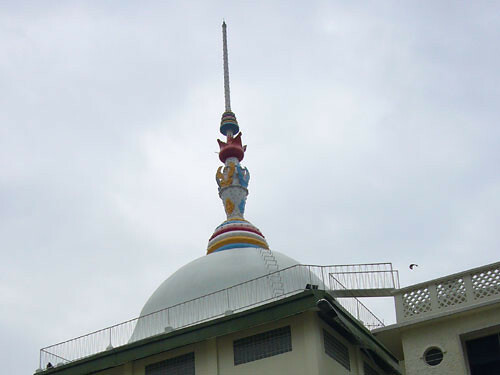 Is the temple built in 1927 as some said so? I’m not too sure if that is a pair of lions or tigers. 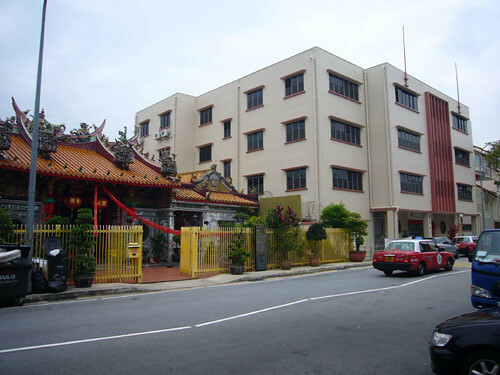 It is said that the main hall of the temple resembles that of a Chinese palace. 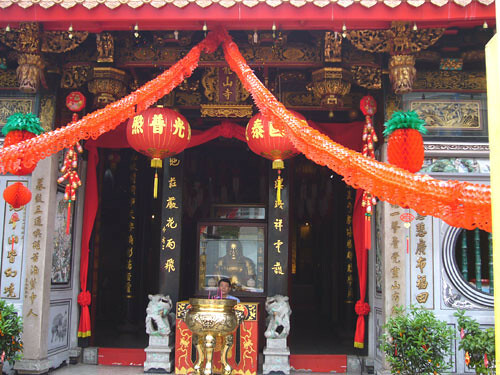 The other deity like Confucius are also near the main altar. 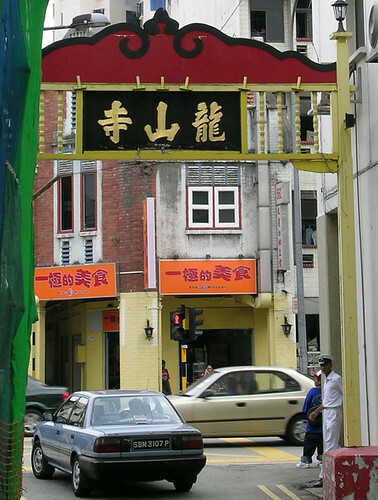 Some parents bring their children to pray for intelligence and filial piety. 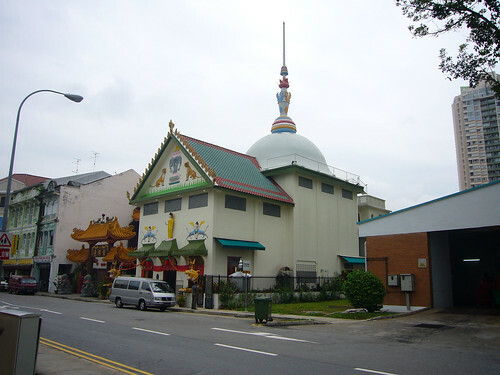 Besides this temple, is the old Mee Toh School which was initially designed for the construction of another temple Mee Toh Temple. 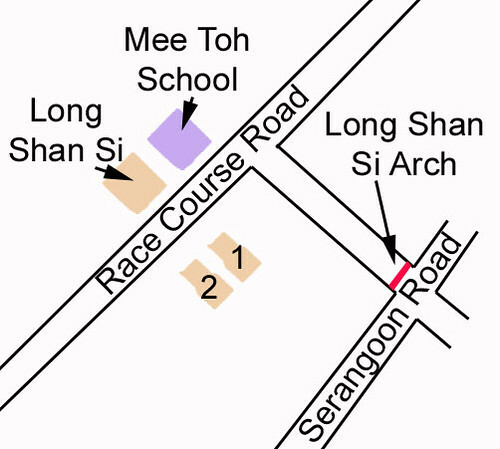 Of course there are more temples along the Race Course Road, but these are the 2 temples that leave a deep impression in my mind. 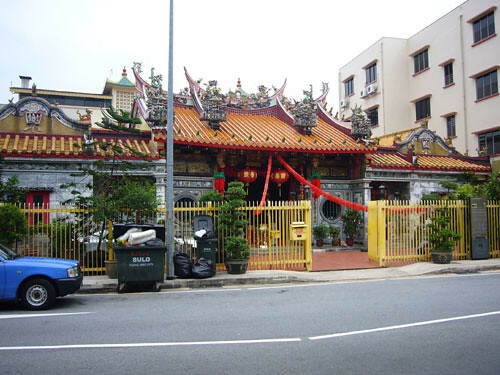 I used to walk past these temples along the Race Course Road when I was young. 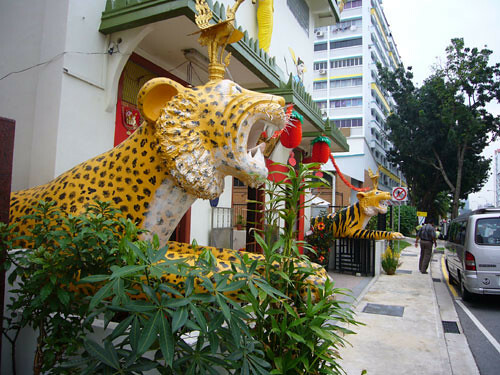 Reason why the tiger and leopard are outside Sakya Muni Buddha Gaya Temple is because, the main donors for rebuilding the temple were the Aw brothers – Aw Boon Haw & Aw Boon Paw. 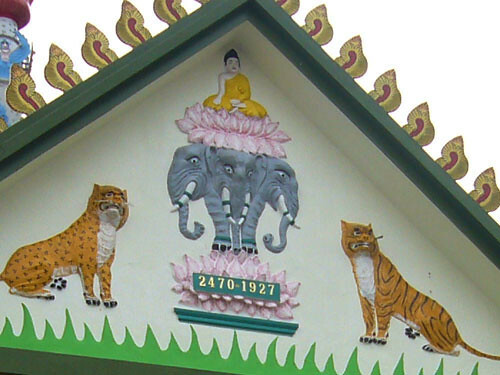 Understand from the temple staff, the animals were also donated by the brothers. Welcome here. 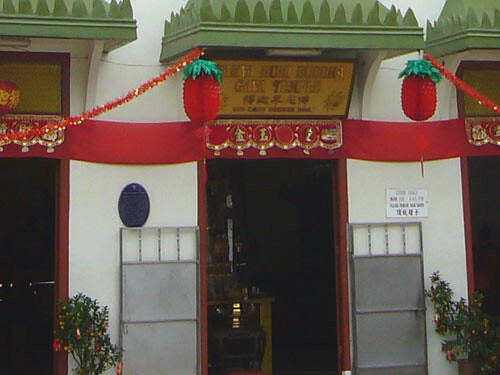 It didn’t occured to me that the Aw brothers are the main sponsors of this temple. If they are, then now I know the reasons why the tiger and leopard outside! Thanks for the infos. Very happy to bump into this page while looking for a good writeup of The Temple of 1,000 Lights. You are right, both temples are magnificent and I remember them well; even though it was a long time ago since I last visited them. It is time for us to help to spread the words around that there are great places to visit even in this little red dot of Singapore. believe 2470 is the year its built. thai year 2470 = our year 1927. Hi kk, that’s interesting info. lot of work? I’m brand new to operating a blog however I do write in my journal daily.